How many churches have you visited on your vacation? Which is the magnificent and most awesome one you have seen? Maybe you liked some of those cathedrals which you have visited before based on your personal experience, books as well as documentary films. The great explorer and botanist Joseph banks wrote that the best cathedral developed by men, Fingal’s Cave or also known as the Cave of Melody, located at the southern part of the Staffa Island in Scotland is a place you must visit. 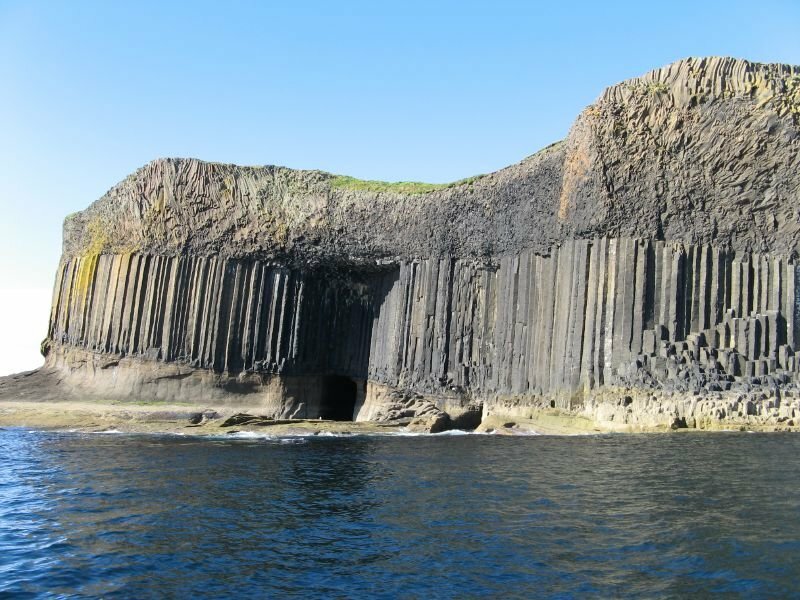 This so called “church” is the cave of melody of Scotland situated at the southern part of the Staffa Island in Scotland. This remarkable island is situated in the Inner Hebrides. 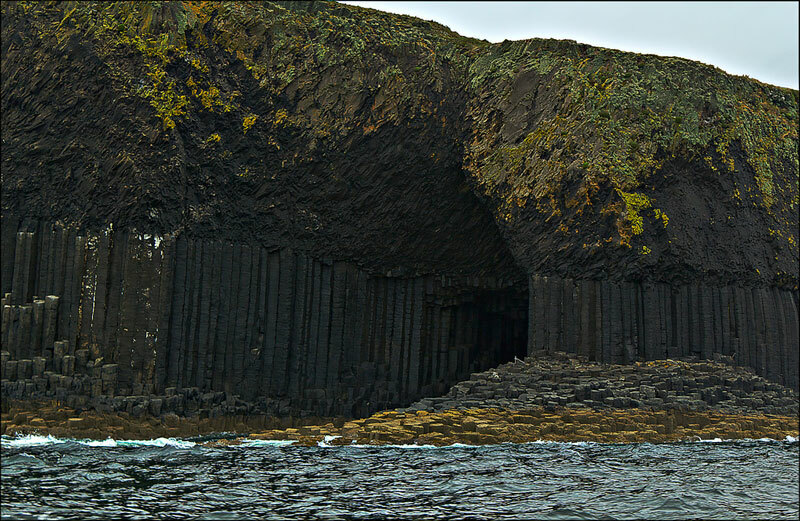 The entire island of Staffa is basaltic and has similar features as the cave located in Ireland – the Giants Causeway. The top of the Cave of Melody is made of volcanic crust slag. On the other side of the cave, guests can way into indistinct interior wherein they can witness the yellow stalactites glisten opposing the fluted walls. This cave is also called Fingal’s Cave by the locals of Scotland and Uamh Binn in Gaelic that signifies Melodious Cave or Cave of melody. This name was accredited to its pleasant and melodic acoustic. According to research, in year 1829, the great German composer Felix Mendelssohn came to Staffa by boat. As he moved towards the cave, the echo generated by the smashing waves opposed the cave gave him an idea to write down a melody. 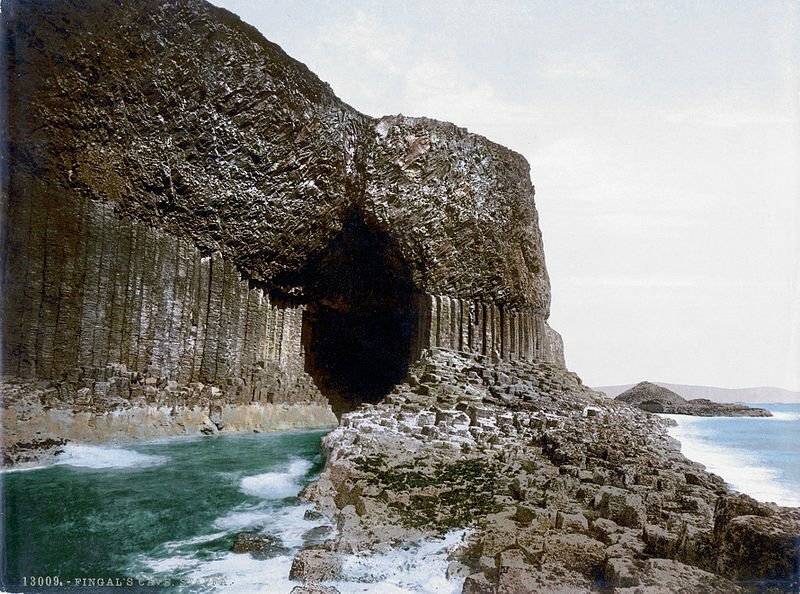 It is also said that this concise melody turned out to be the tune of his proposition, The Hebrides, also called as the Fingal’s Cave. Visitors can try what Mendelssohn did if they want to write a proposition. The Victorian Statesman Sir Robert Peel was told that he becomes a poetic person when moving toward the cave. Robert Peel wrote he had seen the cathedral not developed with hands, had felt the regal and a splendid swell of the ocean, the beat and throb of the great Atlantic, throbbing in its deepest and private sanctuary. Sir Walter Scott, a Scottish novelist, described the Cave of Melody as the best place he visited. This remarkable place remained in his mind, every description he had heard of it. The whole interior is composed of basaltic pillars as soaring as the covering of a church, running deep in the rock, perpetually swept in a swelling in a deep sea. With a lot of compliments from these great people, the magnificent and awesome cave is definitely worth a visit once you go to Scotland. Cave of Melody in Scotland consists of wonderful geometric columns which make up the interior that was formed by crust from volcanic slag. The sound created by smashing of the wave makes a remarkable melody once they bounce on the arched roof. If you want to get closer to the nature or for nature lovers looking for unique and exceptional landmarks, Cave of Melody in Scotland is the best place to visit. The Giant’s Causeway had to be one of the most interesting places I’ve ever visited. I’m so intrigued by the geological features there and at Staff.